This two-week tour explores the far northeast of India, a region of high, forested mountains, isolated villages and tribal traditions that remains largely undiscovered by the outside world. Our exciting itinerary brings encounters with the tribal people of Arunachal Pradesh, visits to spectacular wildlife reserves, some truly stunning scenery, and time spent exploring the vibrant city of Kolkata. Our journey begins in the dynamic Bengali city of Kolkata, where we’ll enjoy a sightseeing tour of the splendid monuments and colourful temples before flying on to Guwahati, the capital of Assam and the major gateway to northeastern India. 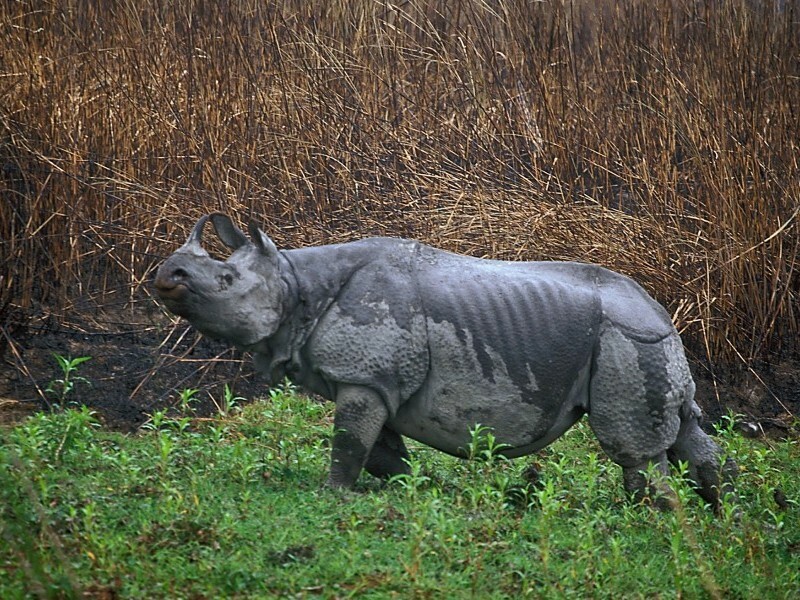 A drive east through the Brahmaputra valley takes us to Kaziranga National Park, famous for its population of one-horned rhinoceroses; an elephant-back safari in search of these endangered creatures is one of the highlights of the trip. 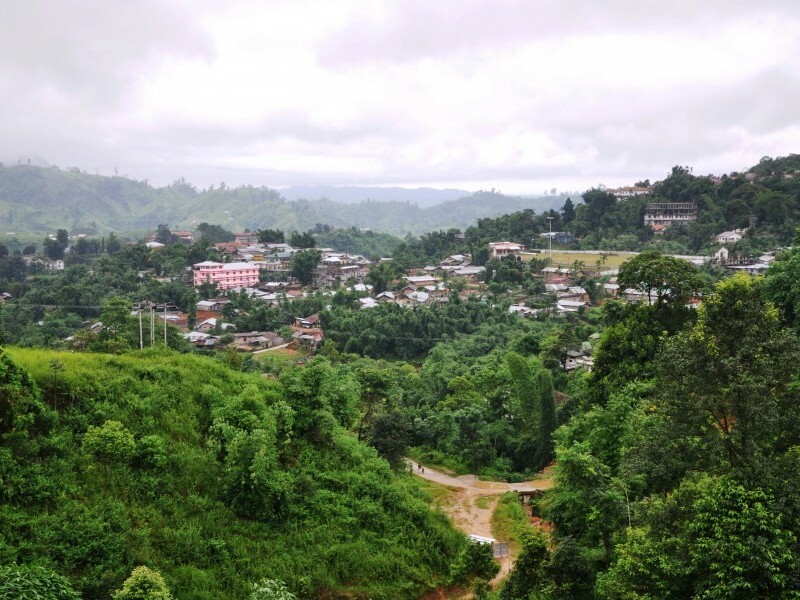 We’ll continue by road, turning north into the hills – the furthest outliers of the Himalayas – as we cross the state border into Arunachal Pradesh, arriving in the pleasant provincial capital of Itanagar in the afternoon. Following a relaxing evening and overnight stay, a sightseeing tour will visit the Nehru Museum and the hilltop ruins of Ita Fort, which command sweeping views across the city. Our route then journeys deeper into the forested hills, to the picturesque Ziro valley where we’ll spend two nights: the valley is home to the Apatani people, one of many indigenous groups in Arunchal Pradesh who have retained their traditional way of life. This sets the tone for the next four days, as we travel through remote forests and lush valleys, with views across to the Himalayan peaks to the north, staying two nights at Daporijo and visiting the villages of the Tangi people. The route continues to Along, from where we’ll make a trip to the isolated village of Kabo, home of the Adi people. 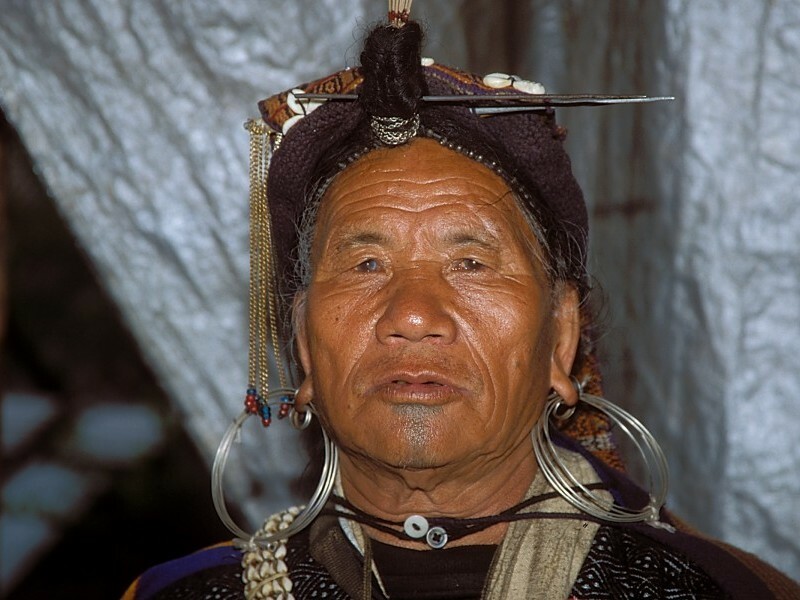 Visiting these various tribal groups is a fascinating encounter with a variety of completely different cultures. You’ll see an impressive display of traditional skills and handicrafts, including weaving and woodcarving. We then descend to Pashighat on the upper Brahmaputra, with a trip to outlying villages inhabited by the Passi people – and also visit the Daying Ering wildlife sanctuary, situated on an island and renowned for its birdlife. The final leg of our northeastern journey takes us to Dibrugarh: we’ll cross the mighty Brahmaputra by ferry to reach the town, surrounded by tea gardens with the misty outlines of the Himalayas in the background. After a tea plantation tour the following day, we’ll take the flight back to Kolkata. Arrive at International Airport of Kolkata, our KVT’s representative will welcome you and assist you at the airport. Later transfer to the hotel for check-in. Afternoon, we visit Victoria Memorial which is a large marble building and dedicated to Queen Victoria. It was planned by Lord Curzon and opened by the Prince of Wales in 1921. After that we will visit the Kali Temple and later return back to the hotel. Morning we will be transferred to the airport to catch the flight to Guwahati. Upon arrival transfer to hotel for check-in and evening free to explore. 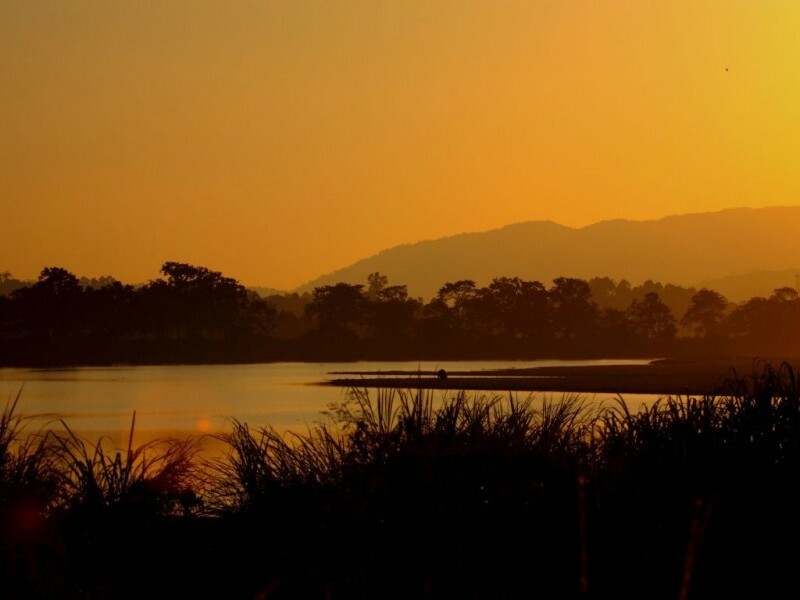 Guwahati, the biggest city of Assam, is treated as The Gateway to the Northeast India. Located on the bank of the Brahmaputra River, it is the largest commercial, industrial and educational center of the region. Guwahati is particularly famous for its Kamakhya temple situated atop the Nilachal hill. Noted to be the most sacred among the tantrik shrines of Shakti worship in the world, Kamakhya, was built in the 10th century by the Koch king, Naranarayan. Today we will drive from Guwahati to Kaziranga National Park (Distance: 200Km appx). Recognized as a World Heritage Site, this Park is famous for its endangered one horned Rhinoceroses. This oldest national park of Assam is also a home to a variety of other wildlife species such as elephants, water buffalo and swamp deer, Indian Gray Mongoose, Leopard, Large Indian Civet, Bengal Fox, Sloth Bear, Golden Jackal and Chinese Ferret Badgers. During Afternoon, we explore the park by Jeep Safari. 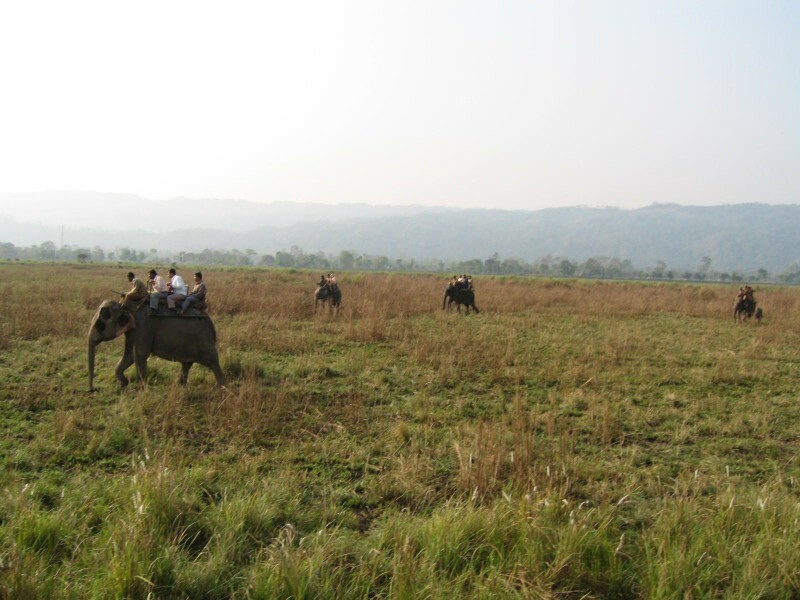 Early morning explore the Kaziranga National park by an Elephant. Elephant will ride you through the park chasing for a unicorn rhino along with a wide range of rare species. Afternoon take a jeep safari to explore the more wild life in the park. Rest of the day is at leisure to explore nature. In the morning after breakfast we drive from Kaziranga to Itanagar (Distance: 250Km appx. 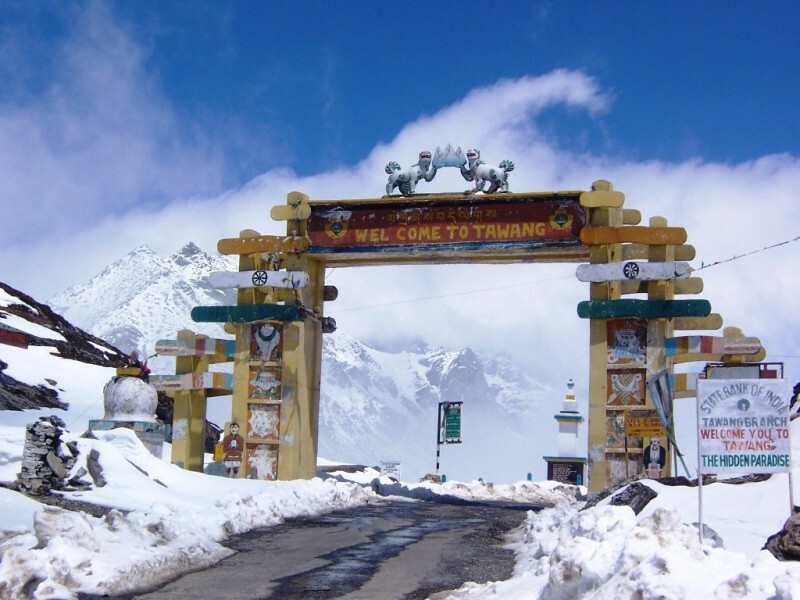 ), located at an altitude of 350m above sea level is the capital of Arunachal Pradesh built in the vicinity of the ruin of the 14th century fort old capital. Upon arrival check-in at hotel and Evening is at leisure. After breakfast, explore Itanagar - it has an interesting museum known as Jawaharlal Nehru Museum, time spent here can really acquaint you with the culture and tradition of this region. All prototypes of the bamboo and cane architectural dwelling of different tribes and apparel, design and functional tools and other handicraft are displayed here. Later we will drive from Itanagar to Ziro (Distance: 120Km appx). Upon arrival check-in at hotel and Evening is free at leisure. Ziro town, has been a favorite town for World Heritage Site for a number of years. It is a beautiful hill station as well as one of the oldest towns of the state. Mainly inhabited by the Apatani tribe, this valley is rich in biological diversity. Both sub-tropical and alpine forests are found here along with various types of flora and fauna. 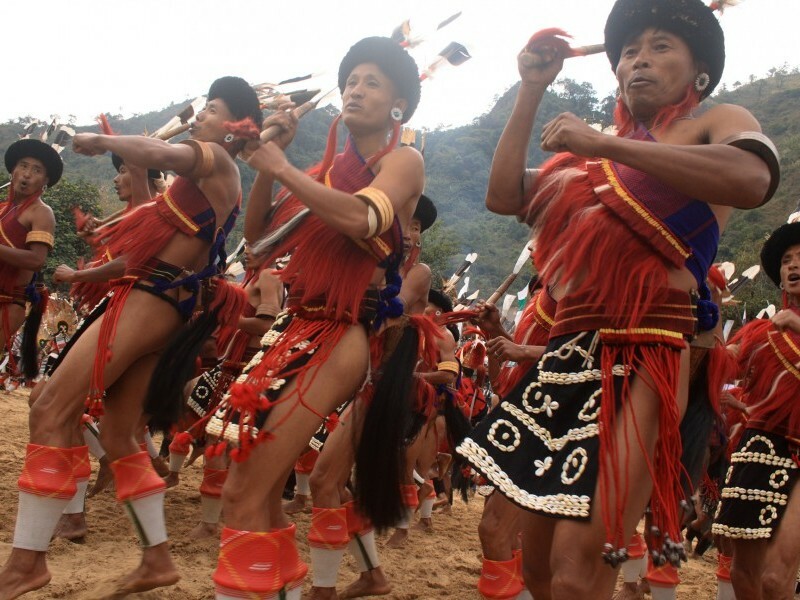 The town wears a festive look during festivals celebrated by the Apatani people. Today we will drive from Ziro to Daporijo (Distance: 170Km appx). It is the headquarters of the Upper Subansiri district of Arunachal Pradesh, located at an altitude of 600m is an inhabitant of Tagin tribes. En-route we can visit Tangi tribal villages at Raga. Upon arrival check-in at hotel and Evening is at leisure. Daporijo is a small scenic town where one can see suspension bridges over Subansiri River made from bamboo and cane - a testimony of rich tribal craftsmanship. The Sigem-Daporijo Reserve forest and Kamala Reserve forest with its rich avi-fauna diversity are worth seeing. Subansiri River is also ideal for river rafting, angling and picnic. Museum and Craft Centre are other places which could hold your interest. After breakfast, we will drive to Along (Distance: 180kms appx), the headquarters of West Siang District of Arunachal Pradesh located at an altitude of 300m is an inhabitants of Adi (Gallong) tribes. The tribe Adi has different sub tribe which differs from each other’s like Adi (Gallong, Minyong, Pasi, Padam, Bori and Boker). In the afternoon, we will visit Kabo village. Evening is at leisure. After breakfast, drive to Pasighat (Distance: 150kms appx). 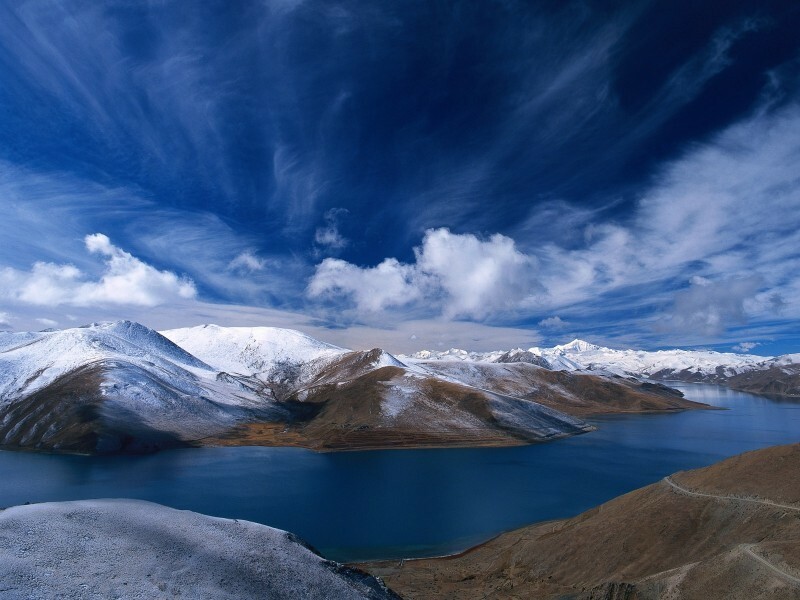 Pasighat is one of the famous hill stations of the state of Arunachal Pradesh. Popularly known as the ‘Gateway of Arunachal Pradesh’, this town got its name from Pasis, one of the tribes still inhabiting the state. Hemmed in by enchanting hills, the town also boasts of gorgeous green river valleys. Later we visit Daying Ering Memorial Wildlife Sanctuary; extraordinary ecosystem of water bodies is home to thousands of migratory birds from Siberia and Mongolia and is of interest to the amateur and the serious ornithologist alike. Also we explore Passi tribal villages. Morning we cross the mighty Brahmaputra River by ferry which takes about 6 hrs. The river Brahmaputra is the confluence of the Siang and Lohit river of Arunachal Pradesh. The ferry service Passighat to Dibrugarh is a lifeline for the tribes. Then drive towards Dibrugarh and on arrival transfer to hotel. Dibrugarh is famous for Tea. It has the world largest area covered by tea gardens. It's often referred to as the 'Tea City of India. Today we visit the sprawling lush green tea estates dotted with old world bungalows. During the visit we can see the tea labourers plucking tea leaves, the factories and lifestyle of the tea estates. Later transfer to airport to catch the flight for Kolkata. Upon arrival, transfer & check-in at hotel.